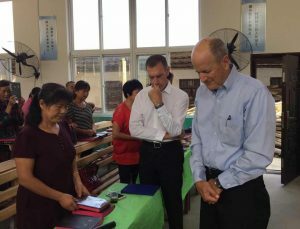 China (MNN) — Bibles for China’s Wendell Rovenstine recently went to China to set plans in motion for the ministry’s future. After turning 80 this year, he has decided it is time to step back from his work and pass on the baton. “The period with me for Bibles for China – we all have a point – but I will not be present of the organization anymore,” Rovenstine shares. Rovestine knows giving Bibles to believers and unreached people in China isn’t a quick fix. Rather, it’s part of a long-term vision. It takes time and there needs to be sustainable, established work and ministry workers that will continue spreading the Gospel even after he has left. 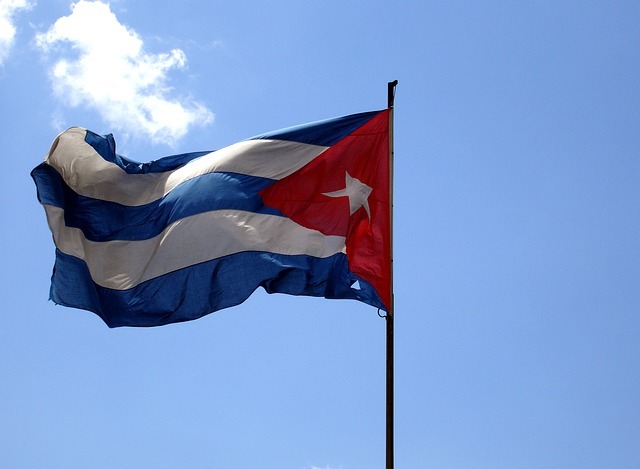 On this last trip, Rovenstine took two couples to secure relations and help nationals understand the responsibility they hold as well as the process of giving Bibles. Rovenstine also wanted to make it clear to nationals that Bibles for China is giving God’s Word, but they’re not governing the Chinese people. “We go to China, we’re in China, and we really try to embrace the Three-Self [Patriotic] movements of responsibility there. But that organization strictly means ‘their self’. They have self-governments, they have self-support, and they have self-propagation,” Rovenstine says. 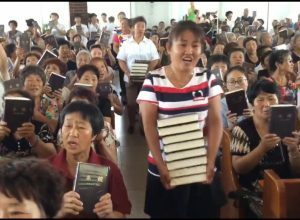 Though the idea of giving Bibles to the legal Church in China may be simple, the strategy and regular provision are not. One of Bibles for China’s major concerns is that other organizations say they distribute Bibles in China, but that isn’t their focus and donations may end up supporting projects for other nations instead. As Rovenstine finishes up his time with the ministry, Bibles for China hopes to find churches, corporations, and families who will willingly make monthly contributions to the ministry so there can be a determined and reliable amount that they can use to give Bibles to people in China. The Chinese people are passionate about the Gospel and Rovenstine says during distributions, people will walk for miles just to receive a Bible. Help establish future plans by donating Bibles on a monthly basis. Just $5 buys a Bible. You can also join Bibles for China in prayer for financial partnerships or you can join them on a trip and help as they give out Bibles. 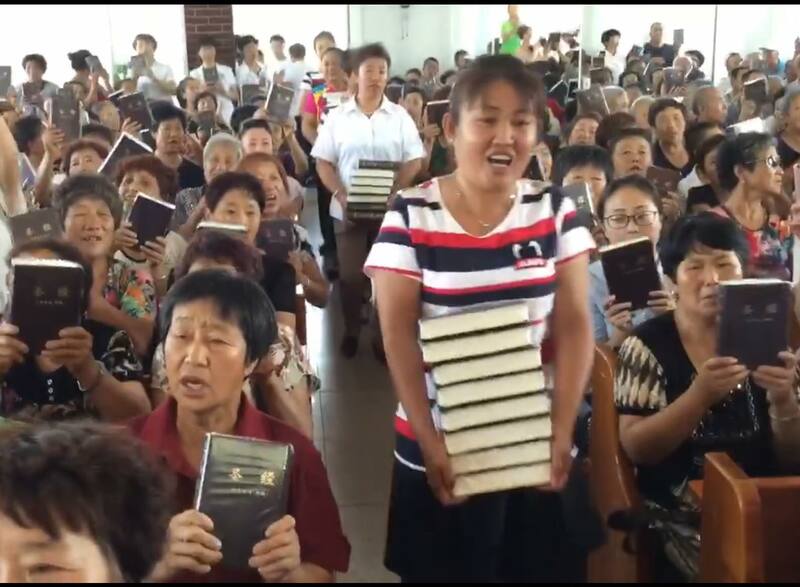 Help Bibles for China continue making an impact by giving Bibles.